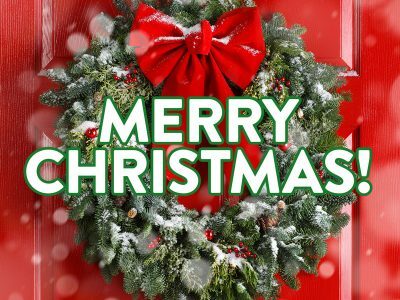 We’re celebrating Christmas in Suzhou by offering FREE Christmas cookies with your order today! Just for Christmas Day, we’re giving away free Christmas cookies from the Danish Baking Shifu. Simply place your order and your treats will automatically be included. For more info on the Danish Baking Shifu, click here to see his Facebook page (and here for his Weidian page). Get festive! 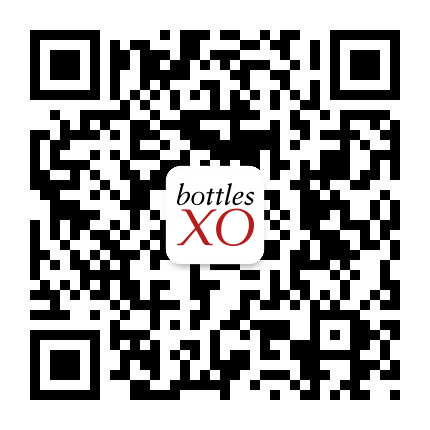 Download the BottlesXO wine, craft beer and spirits app here. *Offer only valid on Monday, 25 December.